Hawai‘i Police Department’s South Hilo Community Police responded to three burglaries, four vehicle thefts and four vehicle break-ins in South Hilo over the seven-day period from June 8 to 14, 2018. Of the four vehicles reported stolen, none had been recovered at the time of this report. 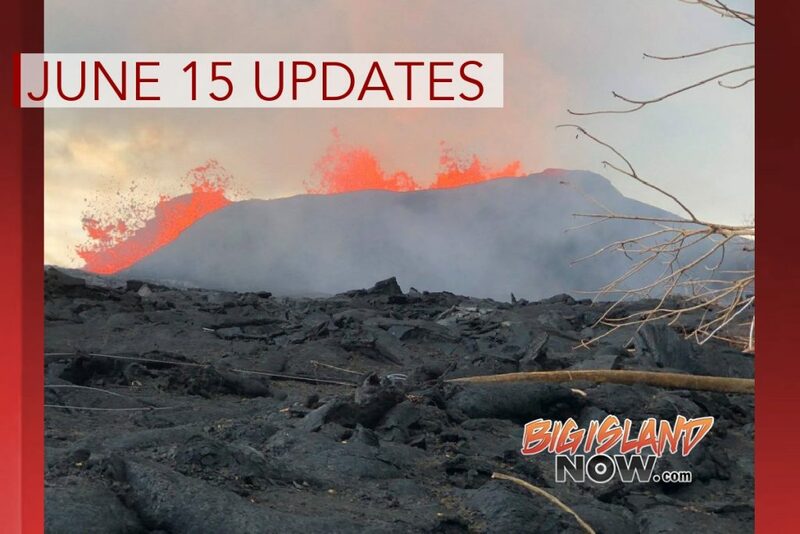 Between June 8 at 7 p.m. and June 9 at 7 a.m., unknown suspect(s) pried open a side door of a business located near the 100 block on Keawe Street removed was a black Bose Soundlink bluetooth speaker from within. On June 11 between 10 a.m. and 3:40 p.m., unknown suspect(s) entered a residence located near the 500 block of Ocean View Drive through a side window, by cutting the screen. Removed were 2 helicopter remote controls from the guest bedroom. Between June 11 at 5:15 p.m. and June 12 at 10 a.m., unknown suspect(s) forcibly broke into a business establishment near the 100 block of Wiwoole Street, by cutting the fence. U.S. currency and a vehicle key were taken. 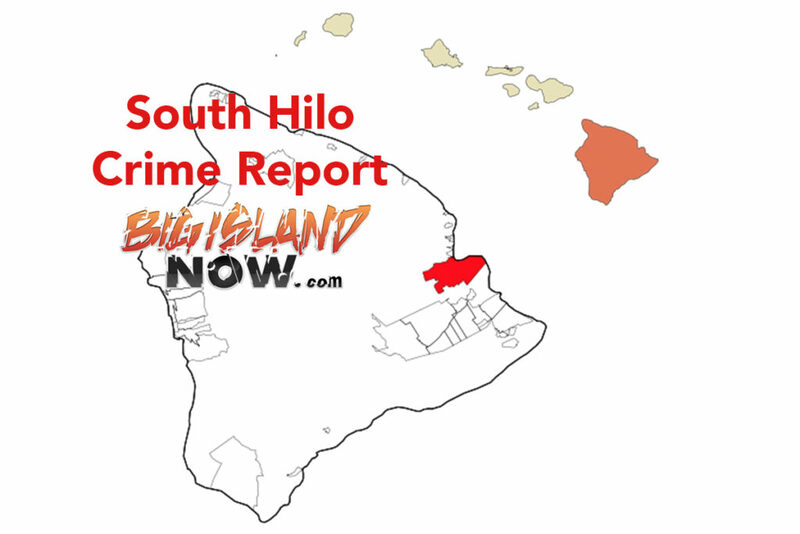 Between June 8 at 11 p.m. and June 9 at 9 a.m., unknown suspect(s) removed ablack 2006 Yamaha R6 motorcycle, plates 165XNX, from the carport of a residence located near the 100 block of Hokulani Street, the victim related that the suspect(s) had unbolted the front latch to his gate (as it was locked) to enter his driveway and rolled the motorcycle out. Motorcycle not located. Between June 10 at 5:15 p.m. and June 11 at 5:40 a.m., unknown suspect(s) removed a white 2001 Toyota 4runner, plates HAY937, from a parking stall located near the 100 block of W. Lanikaula Street. Vehicle not located. 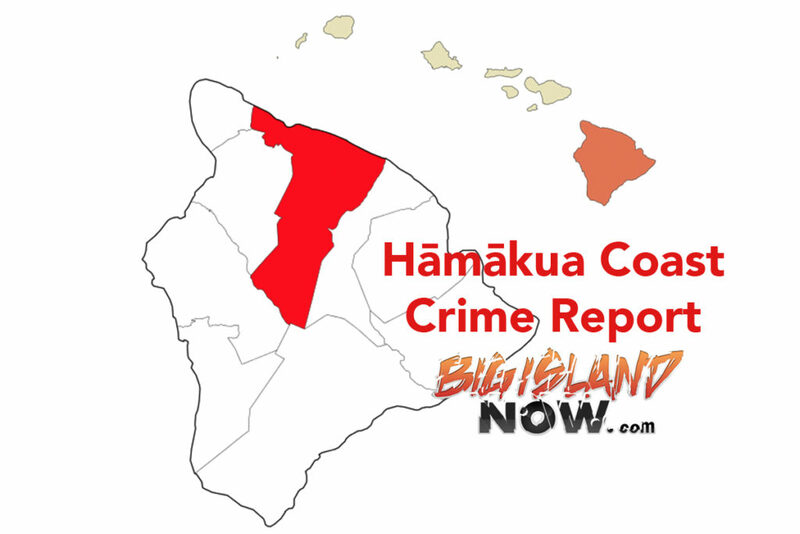 Between June 10 at 11 p.m. and June 11 at 9 a.m., unknown suspect(s) removed agold 1995 Honda Accord bearing license plates HMR825, from a parking lot located near the 100 block of W. Lanikaula Street. Vehicle not located. On June 11 at approximately 3:45 a.m., unknown suspect(s) removed a gray 2002 Dodge 2500 work truck, bearing license plates 757MDF, from a business parking lot, located near the 100 block on Railroad Avenue. Truck not located. On June 8 between 4 p.m. and 7 p.m., a red 2017 Jeep Wrangler was entered through an unlocked door, while it was parked at the Happiness Park parking lot on Lihiwai Street. Personal belongings were removed from within the vehicle. On June 10 between 2 p.m. and 5:35 p.m., a 2018 Jeep Wrangler was broken into while parked on Uwau Street. The rear passenger window was broken to gain entry, and a backpack was removed. On June 10 between 10:30 a.m. and 10:50 a.m., a white 2018 Jeep Wrangler was entered through an unlocked door, while it was parked fronting the Kamehameha Statue located on Bishop Street. Removed was a backpack with five Pentax camera lenses, and a Apple Macbook Pro computer. Between June 8 at 5:30 p.m. and June 12 at 10:30 a.m., unknown suspect(s) entered the fenced yard of a business located on Holomua Street. The suspect(s) broke into a work truck, described as a gray 1996 Toyota Tacoma and damaged the ignition in an apparent attempt to take the vehicle. The Hawai‘i Police Department asks motorists to drive safely. The HPD also asks residents and visitors alike to take the role as an observer: Watch for suspicious activity and notifying the police. You can make a difference. Anyone wanting to start or be part of a neighborhood watch in their area should contact one of the South Hilo Community Police officers at (808) 961-8121.